Use Gmail on your Android device? If so, you’ll want to keep an eye on the Play Store in the coming days, because there’s a pretty significant update to the Gmail app that’s rolling out starting today. Save to Google Drive: Instead of downloading attachments to your device which takes up valuable space, you can now save attachments directly to Google Drive. Files saved to Drive are easily accessible from any smartphone, tablet or computer. Spam explanations: Have you ever wondered why a message ended up in spam? You’ll now find an explanation at the top of every spam message. Improved RTL support: If you’re an English speaker, you’re used to reading sentences from left-to-right. But there are a lot of languages out there that are written from right-to-left (RTL), such as Arabic, Hebrew and Persian. If you’re a speaker of one of these languages, Gmail on Android now looks and feels the way you’d expect with profile pictures and the navigation menu on the right instead of the left. Faster access to the side navigation menu: It’s easier to get wherever you need to go in the app. While reading messages, you can now swipe from the left edge (or right edge for RTL languages) to quickly access your accounts and labels. You’ll also find Settings, Help, and Feedback in the side menu. This is a spiffy little update that adds new functionality and makes the app easier to use. For example, the Save to Google Drive feature can come in handy by helping to preserve precious storage space, especially on those devices without a microSD card slot. And the faster access to the side navigation menu? Who doesn’t like faster access to accounts, settings and more? That’s right, no one. 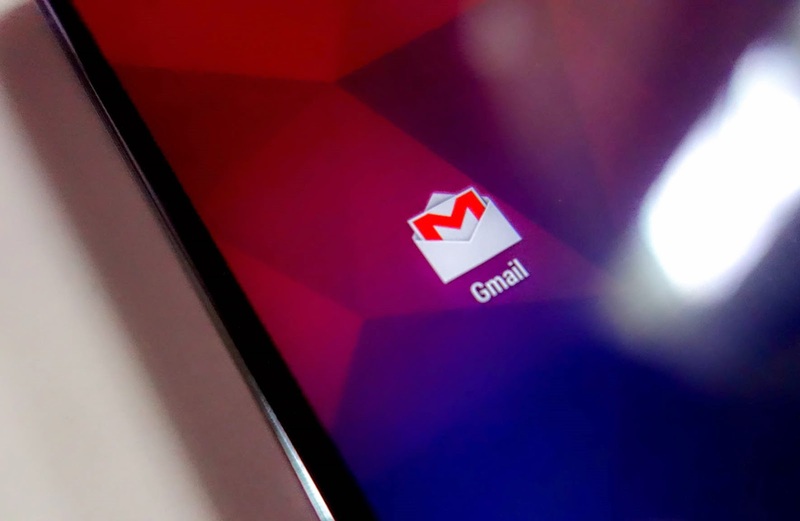 This Gmail for Android update is rolling out over the next few days. You can find the app’s Play Store widget below. Be sure to give us a shout once the update hits your devices!